Lena Dunham’s feminist newsletter Lenny Letter and its website are shutting down. The newsletter had interviewed Hillary Clinton. It also ran articles by Jennifer Lawrence and Michelle Obama, as well as covering style, politics, and gender issues. The newsletter had grown to over 500,000 subscribers, but reports said it had struggled to secure ad revenue. Lenny Letter, Lena Dunham’s feminist newsletter which ran articles by Jennifer Lawrence and Michelle Obama, is shutting down. Dunham, who founded the newsletter in 2015, intended for it “make the world better for women and the people who love them,” according to the email the newsletter sent to new subscribers. The final issue encouraged subscribers to be politically active, to canvass and vote in the run up to the middterm elections. The newsletter said “there’s no one reason for our closure,” but a report in Digiday said that the newsletter had always struggled to gain ad support. It signed a deal with Condé Nast to handle ads for the site in October. Condé Nast did not respond to requests for comment from the Post and Digiday. The newsletter grew to over 500,000 subscribers, according to Digiday, but its growth on social media had slowed. Nearly half of subscribers were still opening the emails in July 2017, sources told the New York Post. 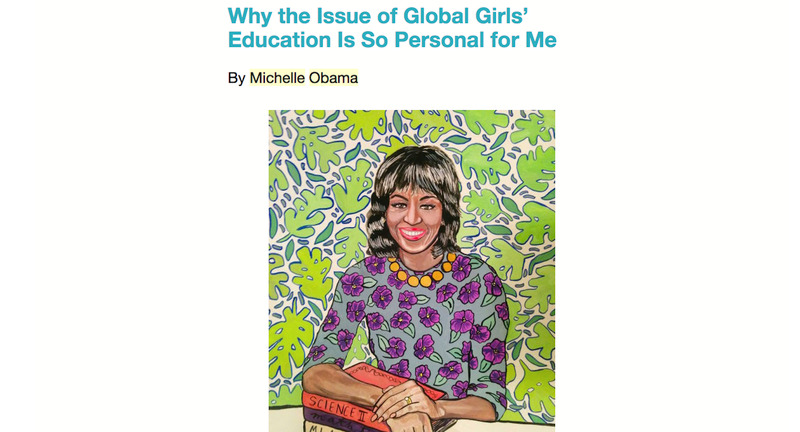 Lenny LetterMichelle Obama wrote for Lenny Letter in March 2016. The newsletter is sent by email twice a week and covers topics including feminism, style, politics, health. “I think our ideal audience is anyone who considers themselves to be a progressive feminist who wants to live an inspired life,”Dunham told Business Insider in 2015. 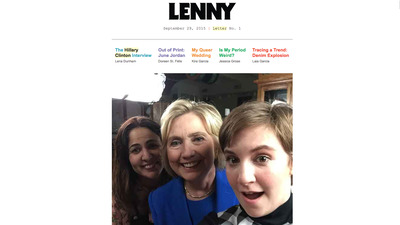 Lenny LetterLena Dunham interviewed Hillary Clinton for Lenny Letter’s first issue in September 2015. It published pieces with women like actress Gillian Jacobs, New York Timesbest-selling novelist Jessica Knoll, and feminist thinker and activist Gloria Steinem. Jennifer Lawrence wrote for Lenny about the Hollywood gender pay gap, and the newsletter interviewed Hillary Clinton when she was campaigning in the 2016 presidential election. 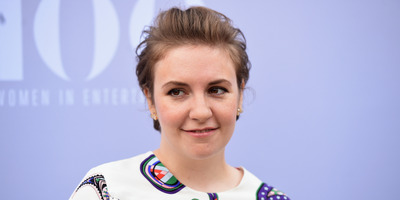 Dunham, best known as the writer, star, and creator of HBO show “Girls,” founded the newsletter with production partner Jenni Konner. It is unclear whether the sites’ podcasts – “Women of the Hour” and “Lenny Says” – will continue.